More opportunities to control your finances with this comprehensive course. Every year, over 14.2 billion dollars is spent on Christmas in Australia. For many Aussie families, the stresses of Christmas extend well beyond the end of the holiday season. With your credit card bills stacked up after the holiday season, it can seem like an impossible mountain to climb to try and work through your debts. This February, learn how you too can tackle those debts and turn the mountain into a molehill with our CAP Money ‘Freedom February’ program! 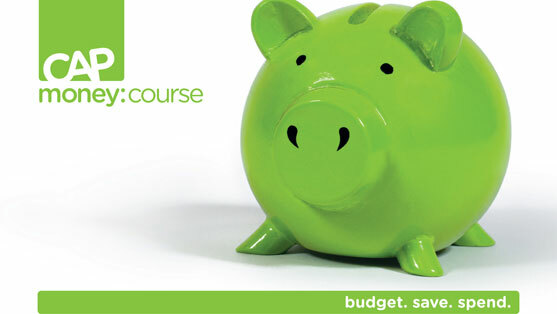 We are encouraging everyone to join a CAP Money course this February. Whether you have some pesky post-Christmas credit dramas or even if you are feeling a bit thin financially, a free CAP Money money management course is for you. The CAP Money course, which runs for three hours, introduces you to a simple system that is effective at keeping household finances on track and families living within their means. Not only is this course a great tool for strengthening your budget, it is also about effectively preventing the build-up of debt and stopping the ongoing issue of poverty in Australia. Our Next Course commences 20 February at ‘the Depot’ 12 Winton Road Joondalup. The course is hosted as a free event.